Established in 1930 - The oldest fish and chip shop serving the Knaresborough Community for over 80 years. Being under the current management since June 2011. 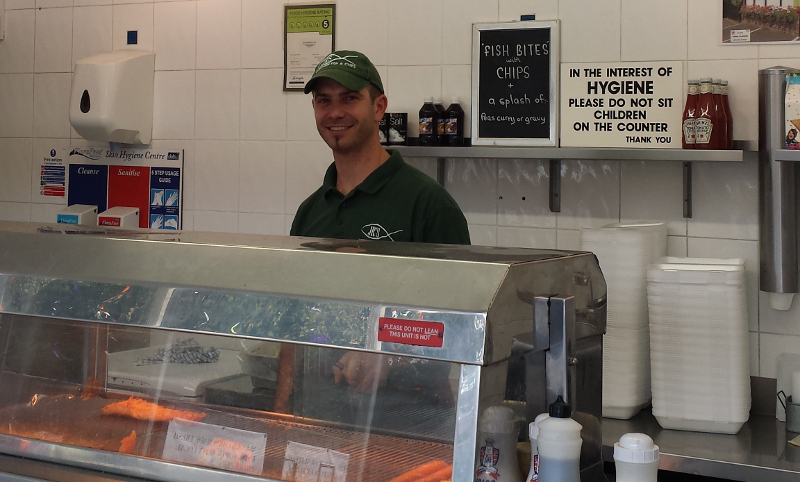 JR’S , a family owned business, has managed to flourish, to build up a loyal customer base and to become one of the best fish & chip shops in Knaresborough and the surrounding area. The quality and welcoming facade is matched by the continued service of traditional fish and chips within, using the freshest ingredients, all local produce and sustainable fish sources, in a clean environment. Further to his studies in Catering & Hospitality John has over 15 years experience in the catering industry,across a number of business and he has a wealth of knowledge on all matters in the profession. 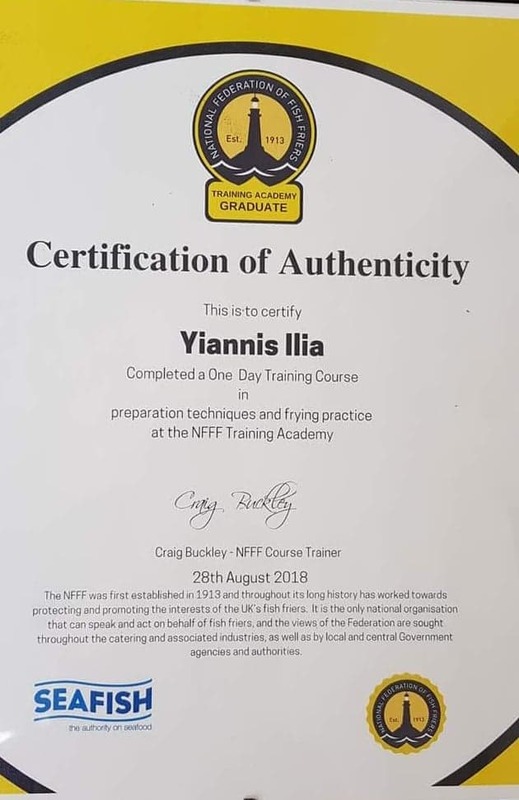 To further enhance his knowledge and experience in the fish & chips industry, John has recently completed the comprehensive training course at the National Federation of Fish Friers Training Academy in Leeds. He has trained his staff at JR’S to his own high standards to ensure every customer at JR'S receives the highest quality product and service. All of his employees have completed Food Hygiene courses and received the Level 2 Award in Food Hygiene & Safety for Catering.